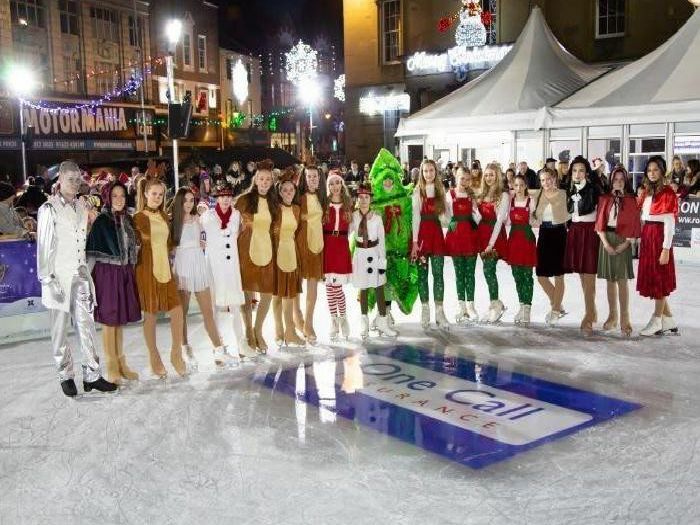 Figures released by Mansfield District Council have revealed that, after sponsorships, ticket sales, parking fees and rentals, the council lost £81,182 on the Christmas ice rink. The council decided to close Meden Sports Centre in April last year to save 80,000 each year. Councillor Andy Wetton has suggested that the people of Warsop have suffered for a month-long vanity project. 2. Two bed house on Gladstone Street WITH money left to decorate. You could buy this 70,000 two-bedroom house on Gladstone Street, Mansfield, with more than 11,000 left over to decorate. Each member of parliament earns a base salary of 77,379 per year, meaning Mansfield District Council could have funded the wages of Ben Bradley for the 2018-19 financial year. The average nurse earns about 23,000, and with the 81,182 you could fund three full time nurses at Kings Mill Hospital. You would have roughly 12,000 left over, so why not buy each nurse a 4,000 car?